My name is Caitlin and I’ve been invited to host the WIP Wednesday today so I’d like to tell you a little bit about myself. 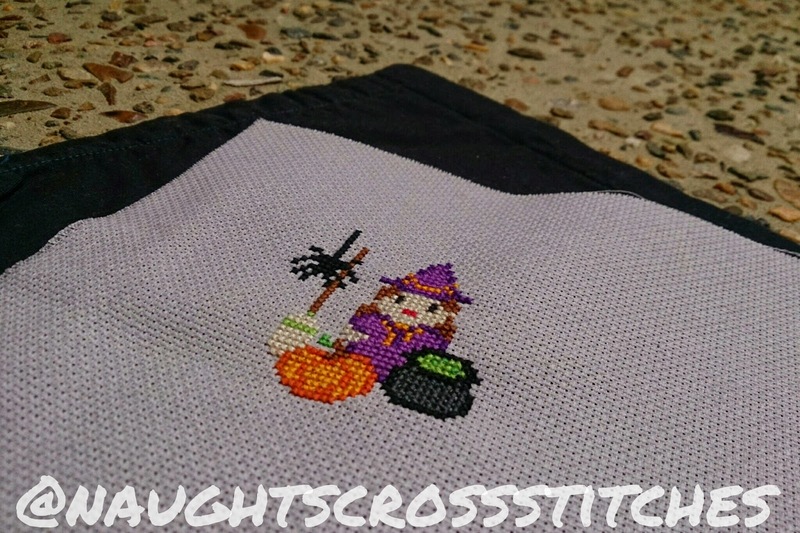 Here is my latest design of a cute little witch all ready for Halloween. Last week saw some gorgeous projects being linked up. I love the gorgeous hand quilting done by Skipper last week. Such a labour of love and the detail is stunning. I also love the beautiful work of Mealy and I‘s daughter with her colourful project. It is great to see the achievements of kids and to see them so proud of their work. I wish her the best in the show when she has finished. Thank you to Rachel for this awesome opportunity to share with all of you and to help out with the Aussie WIP Wednesday Link Up Party.